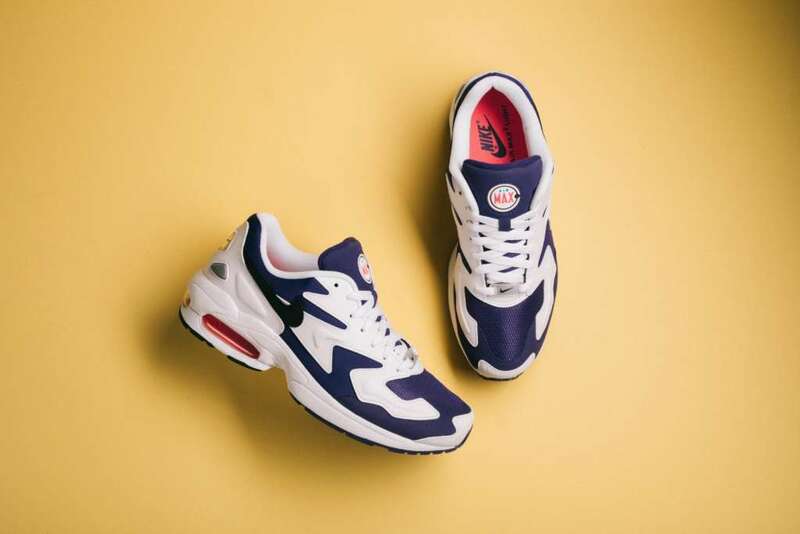 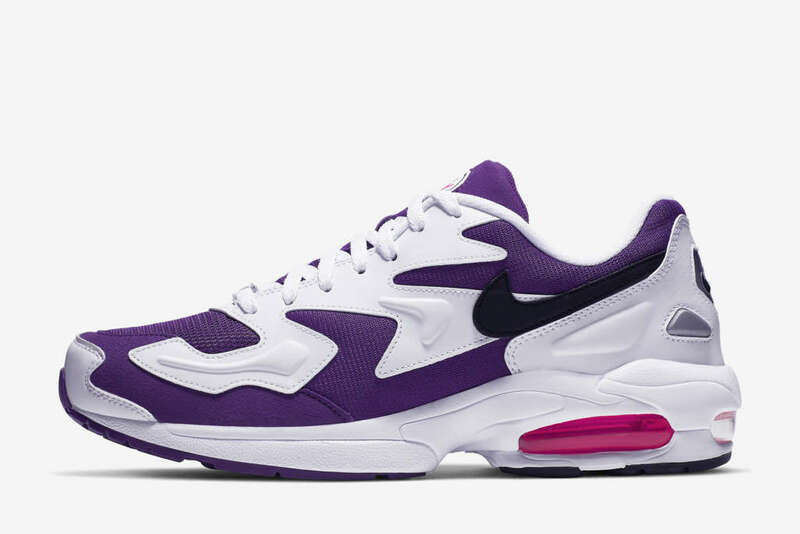 Nike Sportswear’s reissue of the Air Max2 Light will soon reach shops in an atmos colorway. 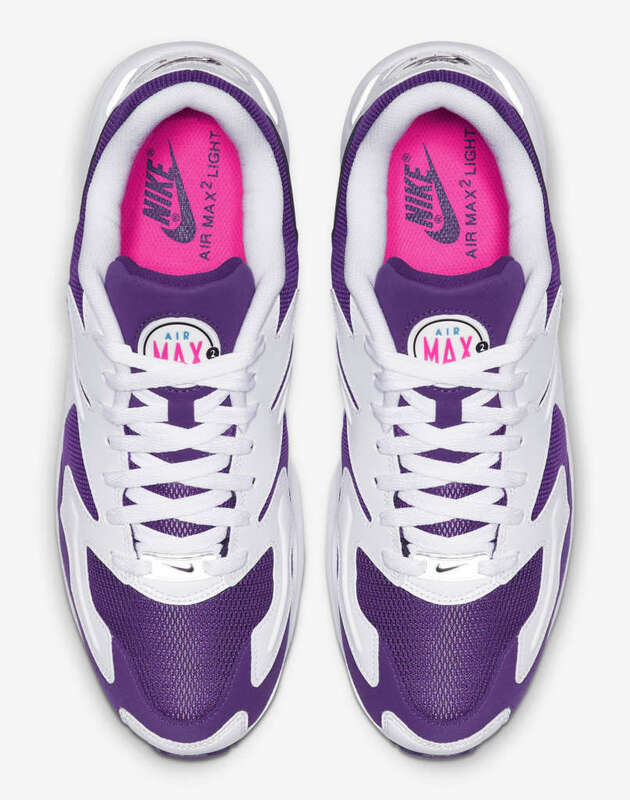 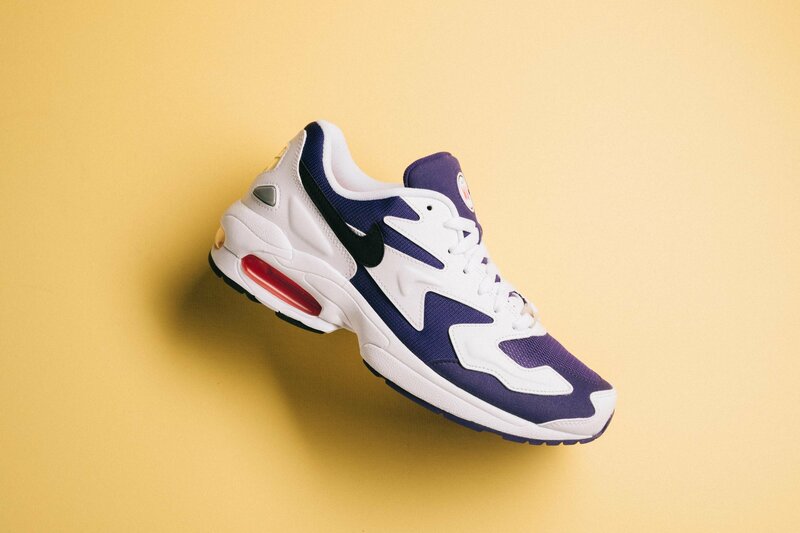 On that same date, Nike will also drop the sneaker in sporty Purple Berry form. 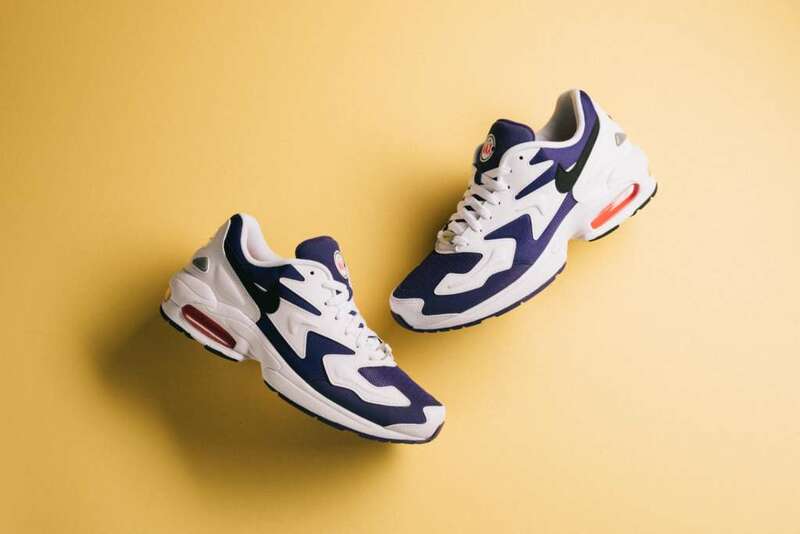 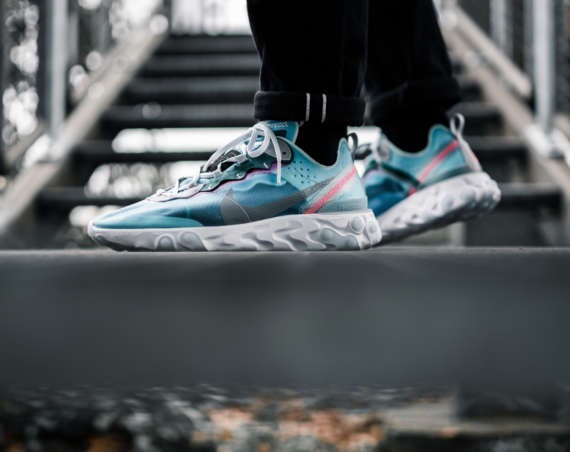 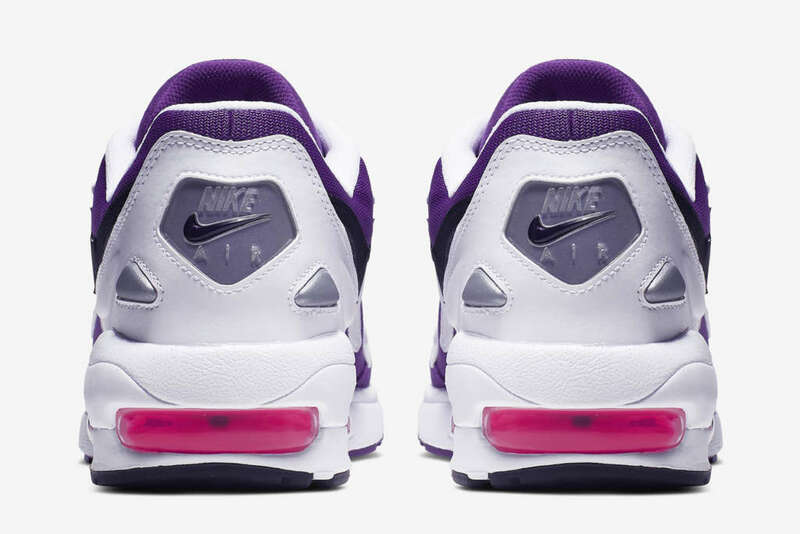 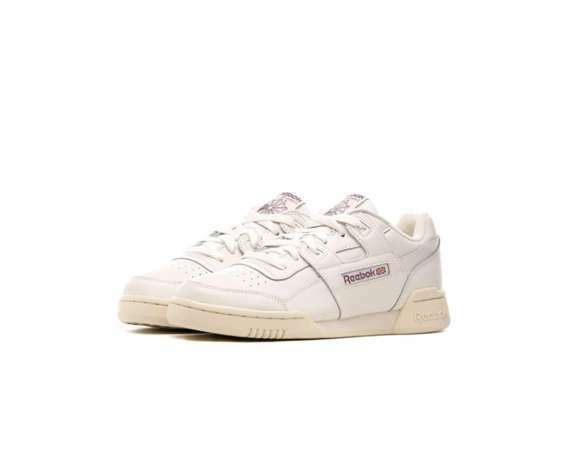 Synthetic leather and mesh built, the sneaker trades between white and purple to form thew look while hyper pink adds a burst of energy to the tongue and sole. 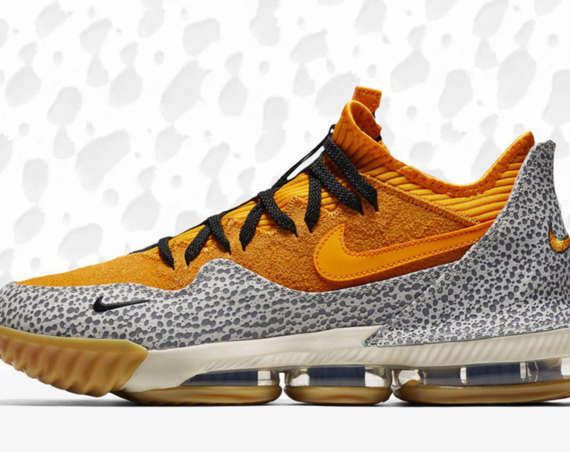 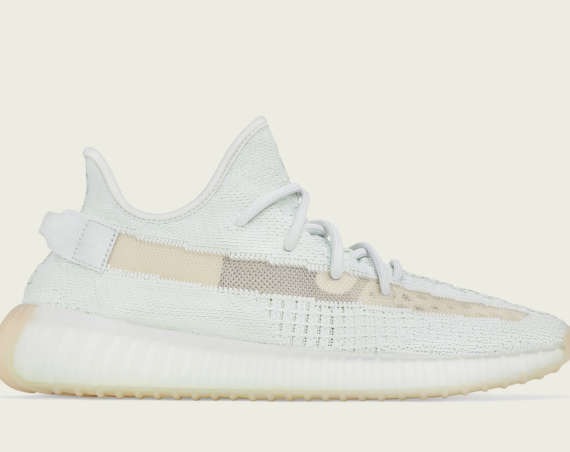 Nike.com US has the sneaker set for a 5th of April drop as does US based Politics.